Concorde Fire offers camps and clinics throughout the year for all area youth players. Please click on the specific camp to register online through the ADG System using your family account. The Concorde Fire Spring Break Camps are designed to challenge players both technically and tactically. Training is dedicated to players looking to improve their foot skills, striking ability, agility and fitness before the fall season. The coaches will set up an environment that is both intense and challenging as well as a fun and good environment for the player’s technical and physical growth. Each day will end in a scrimmage so that the players can utilize what they have learned during the day and have the opportunity to implement it into a game situation. The players will have fun as well as be challenged to improve! 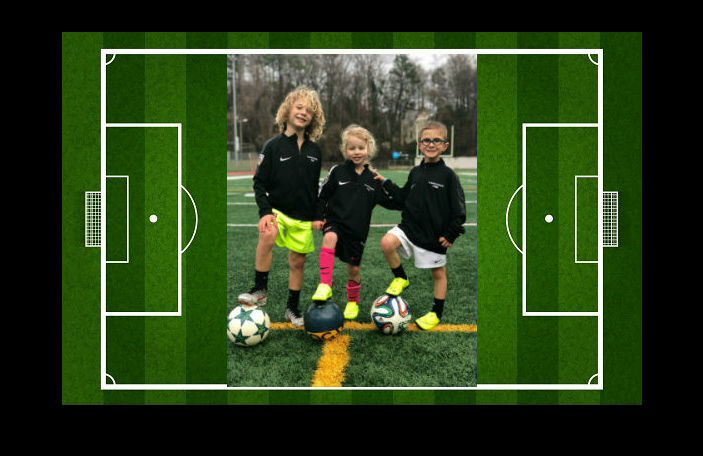 The May Development Camp is a great camp for polishing each player’s technical skills along with some tactical situations in a fun camp environment. The camp format addresses the basic technical areas and ends with the players having the opportunity to play small-sided games to apply what they learned from the session. Concorde Fire Camps are designed to challenge players both technically and tactically. Training is dedicated to players looking to improve their foot skills, striking ability, agility and fitness before the fall season. The coaches will set up an environment that is both intense and challenging as well as a fun and good environment for the player’s technical and physical growth. Each day will end in a scrimmage so that the players can utilize what they have learned during the day and have the opportunity to implement it into a game situation. The players will have fun as well as be challenged to improve!